"Oh Jah I feel so proud how you a check on I.." lyrics from Sativa D Black1 latest track "Check On I" off the CashFlow Productions, Comfort Riddim. The 'Petty Thief" singer shares how he stay motivated and the inspiration behind the song, " No matter what I'm going through I have to think positive it's just my way of life. Nothing good comes from making oneself worried and frustrated even though these feelings comes naturally, but as much as I can, I keep myself motivated by accepting what I'm going through and constantly give thanks to the almighty for checking in on I despite these challenges." 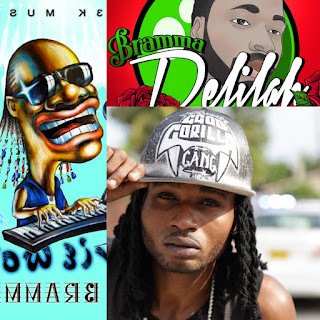 "Check On I" has boosted likes, follows and interest across the artiste social media network, "I love this song from the first time I heard it" one fan posted, " a di next big star from Linstead" posted another. "The people dem also keep mi going enuh" said Sativa D Black1. "It's a two-way cycle. Me sing about my life and life in general, things happening around me and the people dem gravitate to dis, draw strength from it and den turn roun and encourage me. You know what is the nicest part? Most of these people don't know me personally." 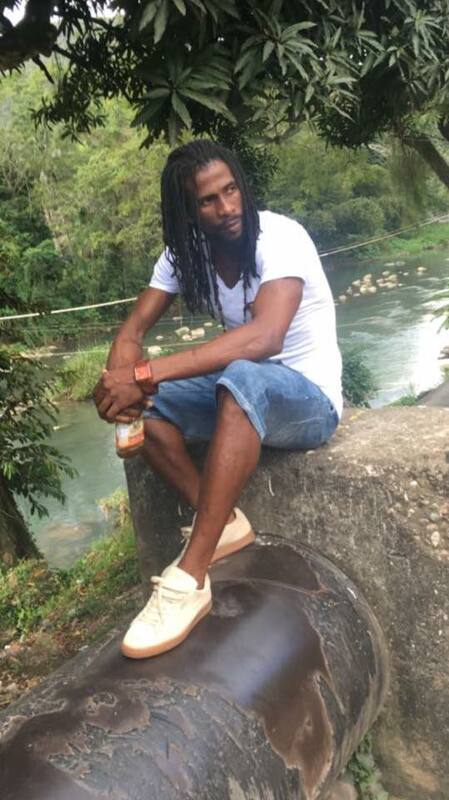 Hardwork and dedication has kept Sativa busy across the island with live performance and appearances, "sometimes going out there is all I can think of. My comfort zones are the beach/river, studio and on stage. I want to be with the people, around them and I love nature so places like the beach or river keeps me calm. I then bring all of these good energy to studio and create music reflecting the peace within me." While his music breaks ground in places like Uganda where "Petty Thief" is said to be "frequently played in bars and lounges",Kenya, Ghana, Gambia and the UK, Sativa D Black1 works even harder because he understands that his music gives hope to a lot of people or simply relaxes them. "Suffering is terrible! Many times I give away my last dollar because I know some suffer more than some. Some people are hopeless and its not by choice. Some people cannot even begin to think about a future much less envision one, what do you say to that person?" 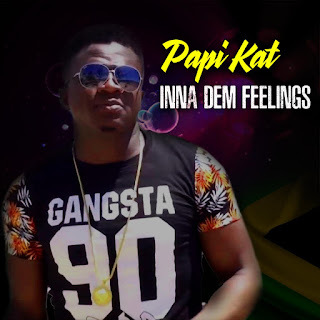 An entertainer at heart, Sativa D Black1's love for reggae/dancehall music and culture has paved the way for a musical experience that knows no bounds. "Check On I" gives an insight on how he handles stress and stay motivated as well create a feeling of hope for everyone's daily life experiences, "trod wid di most high only, him a mi shield so no time me nuh lonely..." more lyrics from Check On I by Sativa D Black1. You can only live your dream if you keep them alive. Motivation is necessary for this to happen. 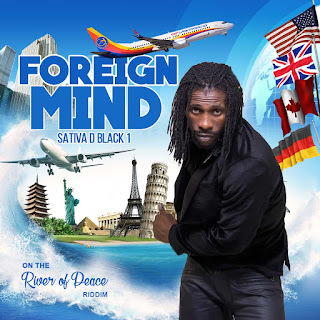 Music helps in this area and this artiste, Sativa D Black1 through his own music contributes to the cause. Check out his music on youtube and follow him on social media @sativadblack1.